Yellowcard was the soundtrack to any emo/scene/punk kids back then and they are continuing to do so! 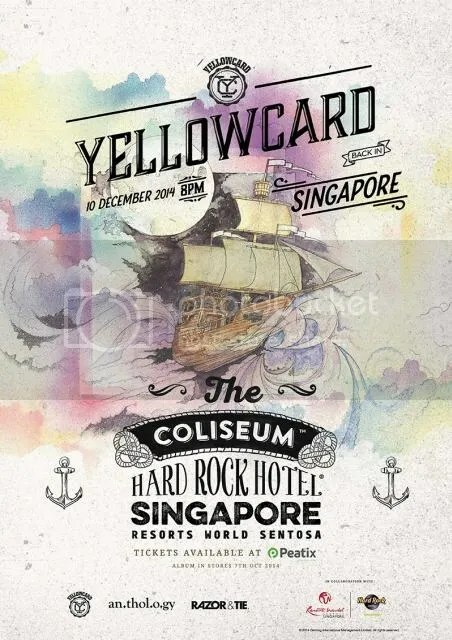 ANTHOLOGY proudly presents “Yellowcard: Back in Singapore”. 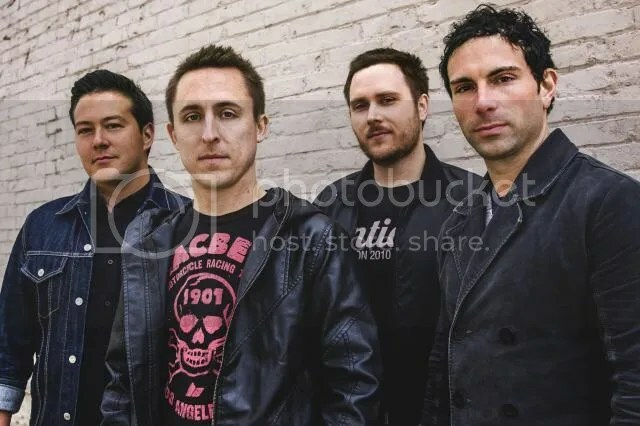 Having enthralled audiences in their recent 2012 Singapore stint with their latest release ‘Southern Air’, Florida’s pop rock/punk stalwarts Yellowcard, will perform in Singapore armed with a new touring drummer and stack of tunes. For their seventh studio album, Lift a Sail, Yellowcard had a simple but ambitious goal: to outdo everything they’d ever done before. The guitars and drums had to hit harder; the songwriting had cut deeper; the choruses had to reach heights only hinted on their previous outings. 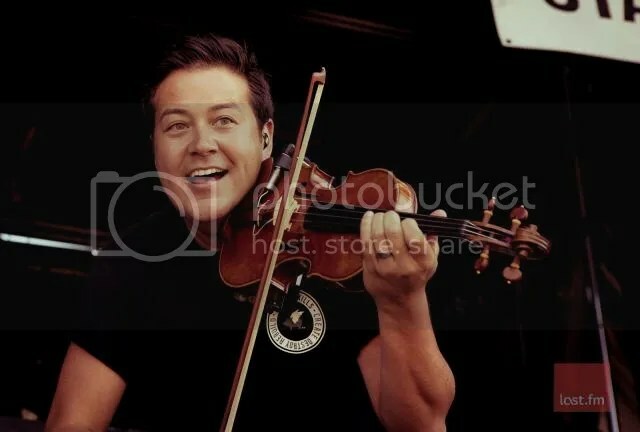 What sets Yellowcard apart from the rest of the bands out there is the infusion of violin into their music courtesy of Sean Mackin who also doubles as vocals alongside Ryan. Their hit single My Only One was such an anthem and I remember it being so satisfying to scream the lyrics at the top of my lungs, thought I am sure my parents would beg to differ. I am so ready to re-live those memories and create more with Yellowcard as my soundtrack. So what are you guys waiting for? Grab your tickets now on Peatix!